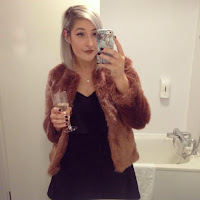 I've been super excited about writing this blog post since me and the lovely Karen from Dottie Rocks started exchanging emails a few months ago. Back then she was just about to move studio and I was just about to finish my final stretch of uni so we planned what we'd make but then didn't speak for a little while as we both had our separate busy times, then recently she emailed me to let me know that my little package was on the way to me and I was so excited to receive it! 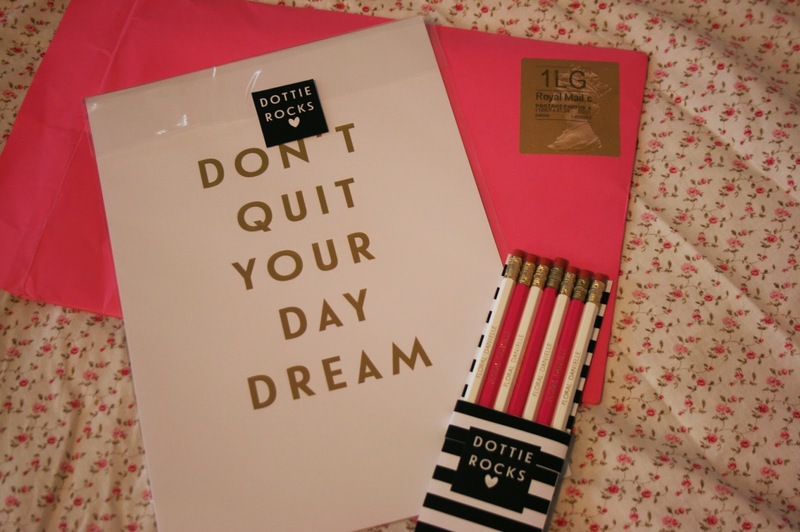 Dottie Rocks is a gorgeous little online shop, who's stock is currently being sold here on Etsy, and specialises in personalised pencils and prints. I am such a girly girl when it comes to stationary and homeware, so I'm in love with everything in the store! It ranges from Bridget Jones quotes on pencils to Coco Chanel quotes printed with gold foil, and every other girly movie or show in between! I am absolutely in love with these pencils! They remind me of primary school where everyone used to have them with their full names on, so to have pencils with my blog name on is so nice! The packaging was absolutely gorgeous too, I didn't want to take them out of it! When I move back home from uni, I'm gonna make my sister's old room into a studio for myself, and these will go so perfectly on the desk :). Even though there isn't an option for personalised pencils on their website, Karen is absolutely lovely and would definitely be able to make you a personalised set to buy, so give her an email if you're interested! Which is your favourite from my little Dottie Rocks post? 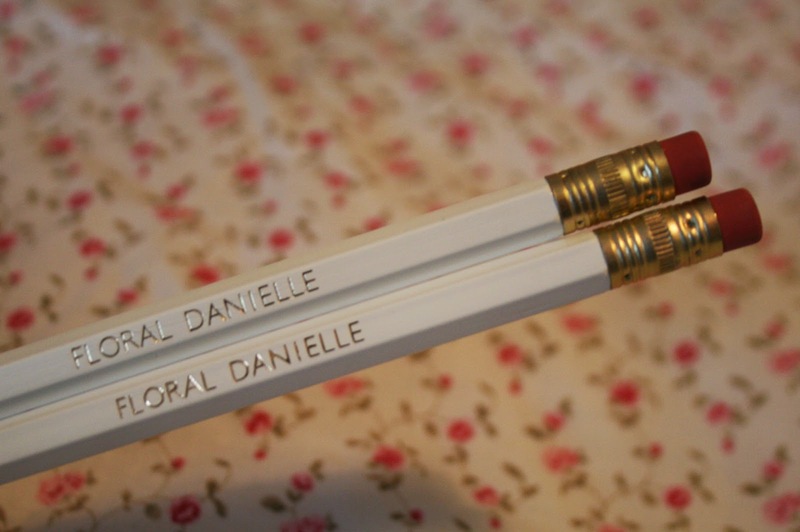 Would you get some personalised blog pencils? 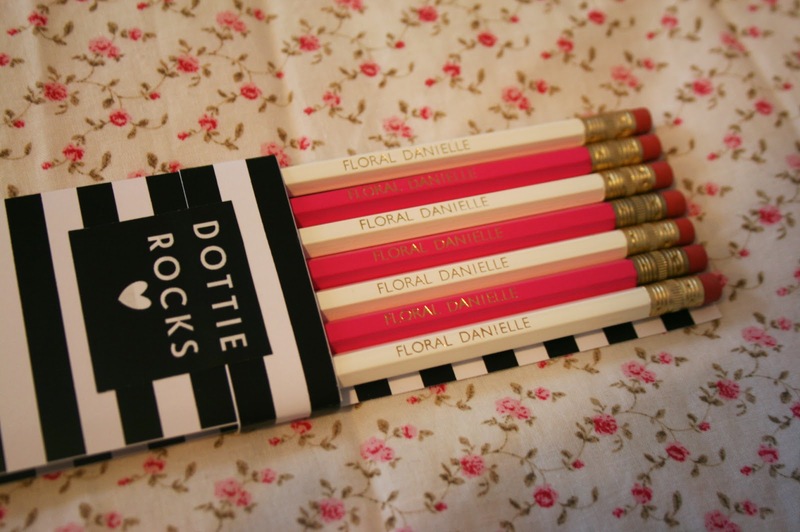 Totally feeling the need for some blog pencils right now! Such cute stationary! Love the pencils! oh this is super cute!! I am a stationary addict as well, hihih. 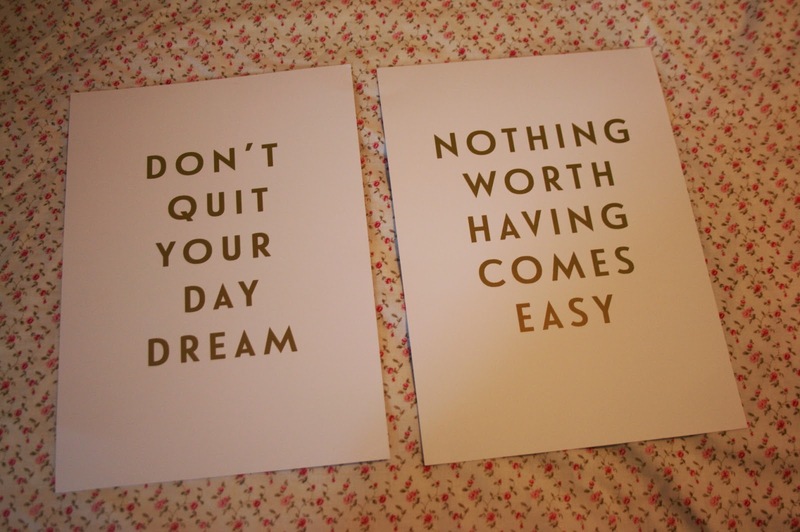 I love the prints to hang on the wall! It's in my plan for my future studio in my future house (sigh)! I'll keep this shop in mind!! Stationery with your name embossed on them is the cutest! Love the prints and pencils will have to get some I think.